Welcome back to the FunkTravels Podcast! Episode045 is a review of 2017. We chat about the best, worst, and unexpected things that happened to us this last year. There is also mention of future 2018 goals towards the end. If you stick around after we wrap up of this episode you are in for a treat. The last few minutes gives you a little bit of insight into our continued Turkish via a surprise visit from a friend! While we still have a long ways to go, we are thankful we can at least chat with friends in Turkish. Catie got through several books using Audible. Catie uses Powersheets for her goals, directions and tracking progress. Long-term planning for our families – financial, etc. Catie will continue pursuing her travel writing and website. Both of us will continue language. Do you do a Year End Review with your family? If so, what questions do you? Were you surprised how 2017 turned out? Do you have ‘family meetings’? Merry start to your Christmas season! In this episode, we are talking about how we celebrate Christmas in a predominately Islamic county, a.k.a. a country where the majority do not celebrate Christmas. We chat about how to be intentional during this time or Christmas would just pass you by! That being said, we are also popping out to Germany again for a couple of weeks and will be celebrating Christmas day there. We are so thankful to be housesitting/pet sitting like we did last year and are looking forward to all the great Christmas markets around the area! Did you know we have Pinterest? We would love for you to follow us there! What do you do to celebrate the Christmas season? What activities do you have for Advent? The Going Home Series is all about how you can have the best visit back ‘home’. 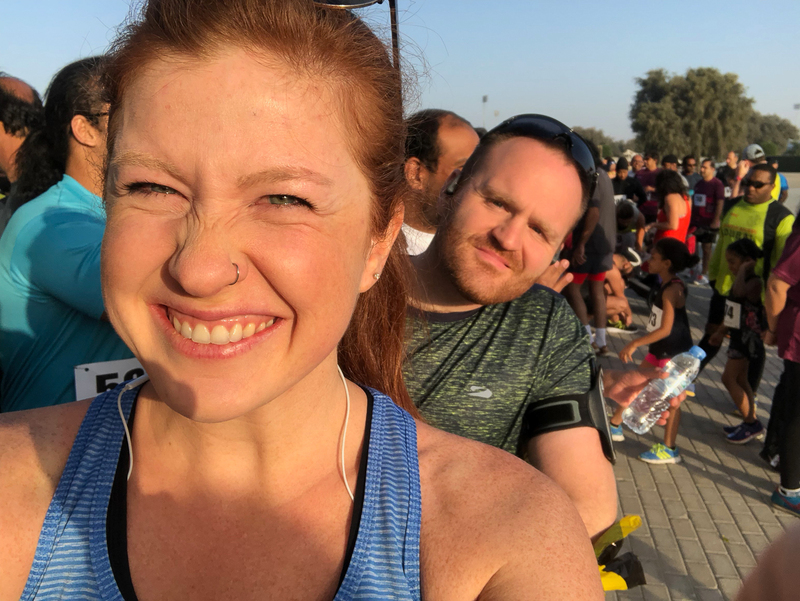 Catie covers both sides of the spectrum to help both those in the native country and those living abroad have an easier time reconnecting and supporting each other. If you are an expat going back to your native country, this is for you! If you are someone who will be visiting returning expats, this is for you too! Welcome back and Happy Thanksgiving to all the Americans and Canadians out there! In Episode042, we chat about our experience hosting our first Thanksgiving Party in Turkey. The 30 plus friends from 7 different countries that gathered in our home for this celebration made for a lively and enjoyable evening! But most of this episode is about our weekend trip to the white hills of Pammukale, also known as ‘Cotton Castle.’ Along with our German friends, we made a loop drive covering the ancient cities of Sardis and Philidelphia along the 3.5-hour drive to Pammukale and Hieropolis. 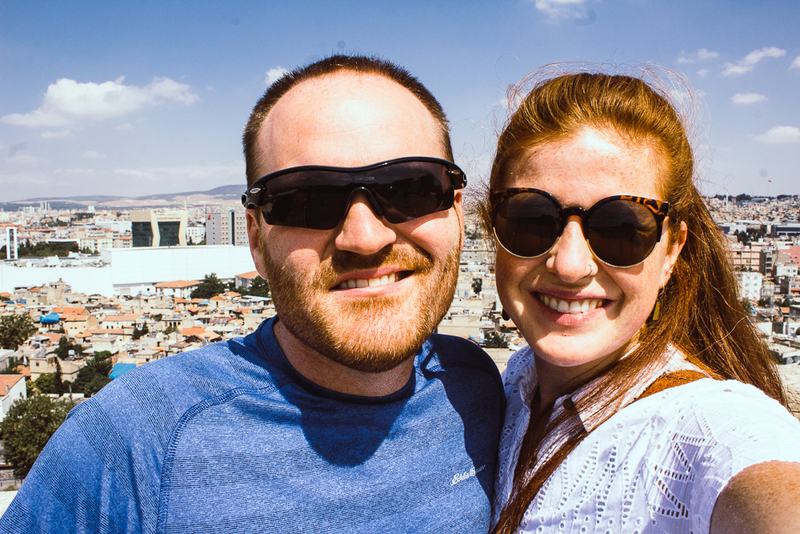 On our return, we checked out another ancient city of Laodicea. Needless to say, we have covered our quota of ancient ruin sightseeing for November! Did you know we have Pinterest? We would love for you to follow us there! I have all our Thanksgiving links and travel links there! Short video of our Thanksgiving! If you live in Turkey, make sure you get the MUZE KART! It is worth every penny! Where we stayed: Venus Suite Hotel – Amazing breakfast! In your opinion, what makes a party an ‘Adult’ or ‘Grown-Up’ Party? Have you been to Pammukale, Turkey? Have you been to any of the 7 churches of Revelation? RAMBLINGS: Are systems and workflows truly productive? 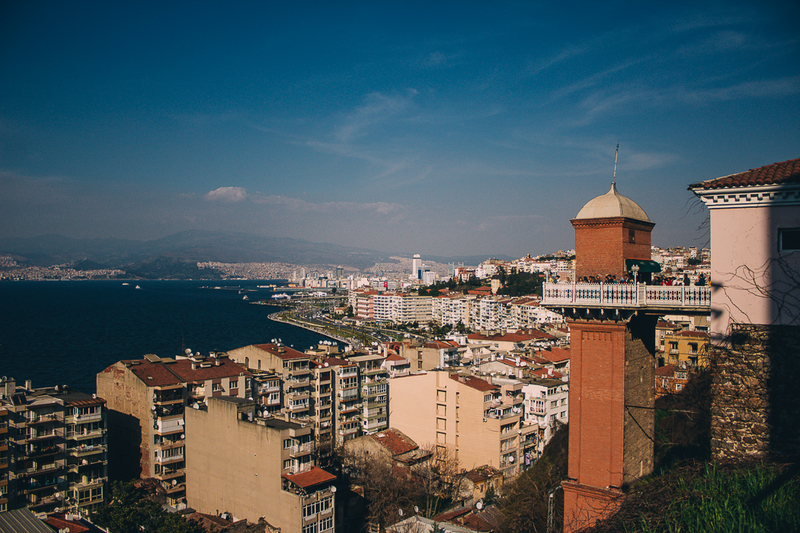 In Episode041, we share our recent travels to Antalya! 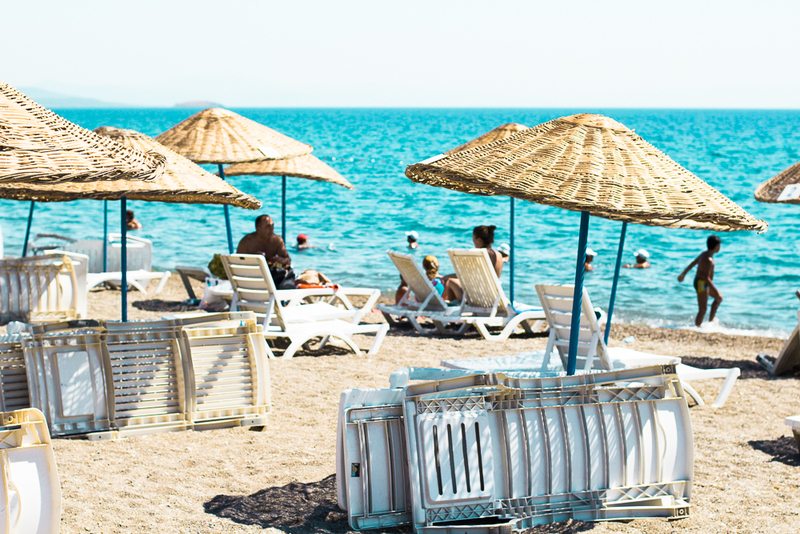 Enjoy hearing about our first Glamping Hub experience at Saklı Göl Evleri in Turkey as well as some info about the nearby ancient ruins of Sagalassos. Traveling is good and refreshing for the soul, but it also causes us to rearrange schedules! We chat about how adding to your already busy schedule caused Catie some frustration this week. 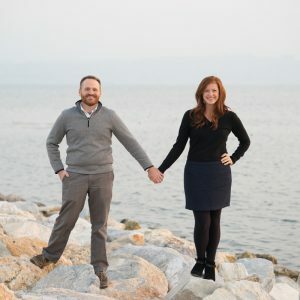 Of course, we are still sharing about things we are learning and loving in our expat life. Did you know we have Twitter? We would love for you to follow us there! Have you been ‘glamping’ before? If so, where did you stay? Would you go ‘glamping’ in the future? How do you keep yourself on task? What helps you to stay focused? What secret tools can you share with us? Do you make a packing list? What is something you take with you that is unique?